Choose where to display the Post Like icon or choose to disable Like Icon. 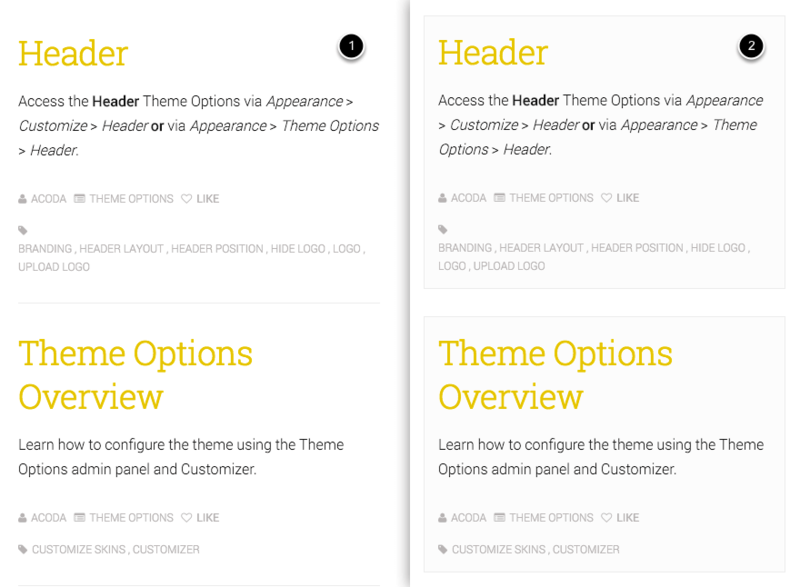 Choose what position to align Blog Page Images. Choose to enable or disable the lightbox script on Blog Page Images.